Do you want to get into cycling for sport or fitness, get back on the bike after a long period of absence, just ride down to the local café with friends, or perhaps participate in your first Gran Fondo or other bike event? 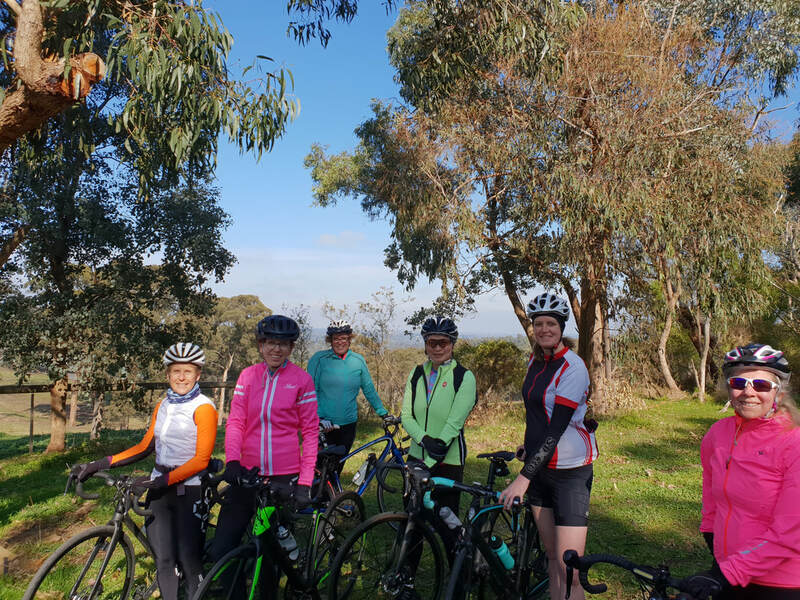 The Kew/Fairfield She Rides program is the perfect place to start! Over a series of 8 sessions we will progressively work through a range of bike handling skills in a safe, traffic-free environment, before venturing out onto some local bike paths. We will also cover some basic bike maintenance, including how to change a flat tyre, what tools to carry, and basic things to keep your bike running smoothly. And of course, each session will conclude with the all-important café visit for a chat, where you can talk about your riding adventures and make plans with your new friends! Register for "She Rides" Now!